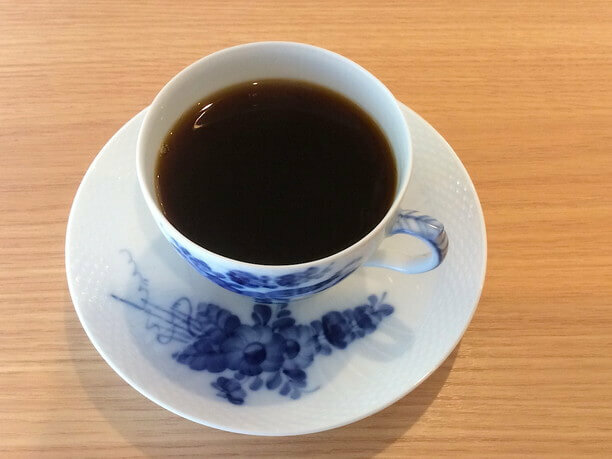 Tokumitsu coffee shop is an authentic coffee shop on the outskirts of Sapporo! When traveling from Sapporo and Otaru you will want to stop at this shop, not only for specialty coffee like Tokumitsu, it’s also a popular place for lunch, sweets and soft serve ice cream that is not in other stores. Enjoy coffee made with the best technology and the finest beans bought at the production area! 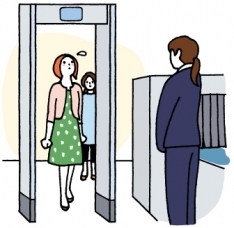 The Bannaguro branch store is about 30 minutes by car from Sapporo city center. 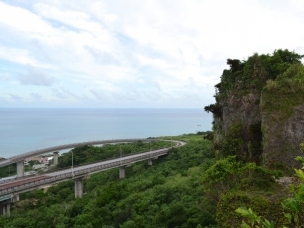 It is toward the Ishikari Bay New Port area, next to the Ishikari City Hall. 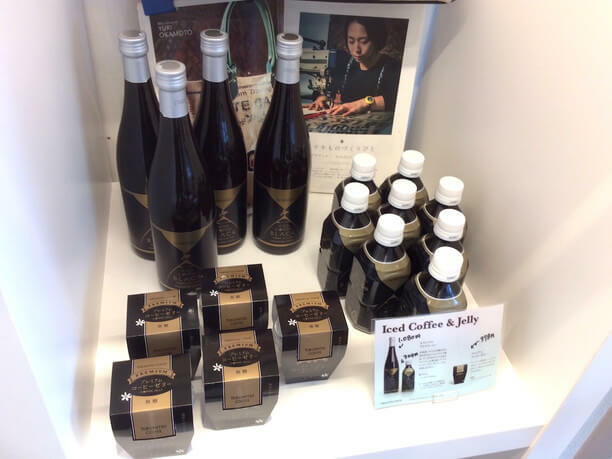 Residents of Sapporo and Hakodate love coffee, and there are many specialty shops and cafés around Sapporo. Though there are other cafes that do their own roasting, as well as offer delicious sweets, there are not so many shops that actually go to the production area to buy their beans like the Bannaguro branch store does. With their expertly roasted, imported carefully selected raw beans, they create a drip coffee that has an amazing aroma and taste. A very satisfying moment with the finest sweets! 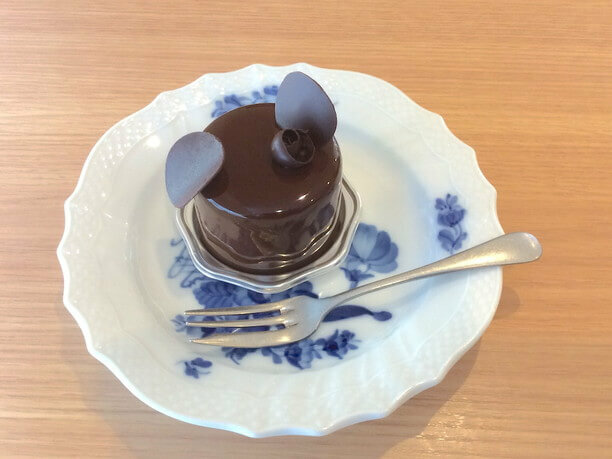 In the Tokushima Coffee, Bannaguro branch store the manager Junya Ueno (上野純弥) studied in Paris and had the experience of working with Pierre Hermé, So we recommend combining their pastries with their specialty coffee in a cake set! 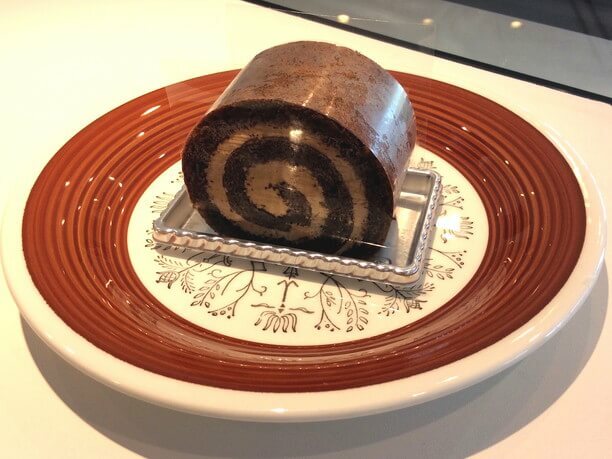 A cake lets you combine a pastry with your favorite drink, and reduces 50 yen from the total. It is very profitable! 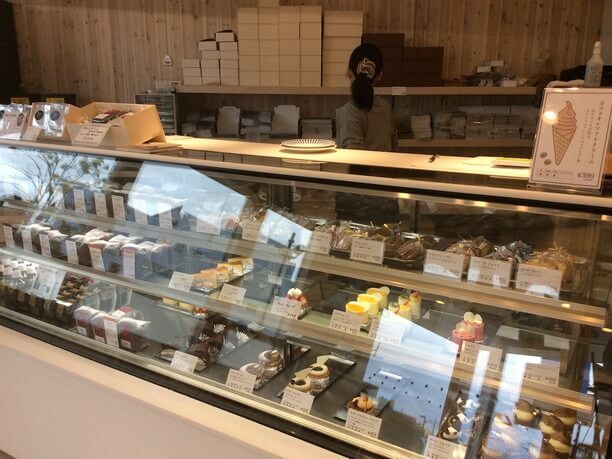 Very popular is their thick New York style cheesecake (378 yen) and their vanilla brulee with bitter chocolate mousse, chocolate cake (486 yen). 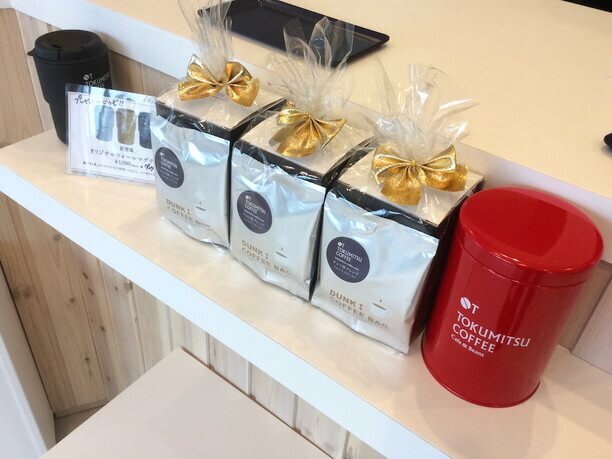 Tokumitsu coffee’s Bannaguro branch shop is a special place for coffee lovers! The Bannaguro branch store also offers three kinds of pasta lunches and their cafe au lait soft serve ice cream is very popular among customers who are in the middle of driving. This specialty soft serve ice cream is made with Sapporo milk with their original double blend recipe. It uses an Ethiopia bean with a natural deep-roasted flavor from the Irgacheve village. By using a slightly shallow roasted type, it is a soft-serve ice cream that has been made over time to complement the scent of coffee. Inside the shop, they serve their ice cream in a glass, or for takeaway in a cup or waffle cone. 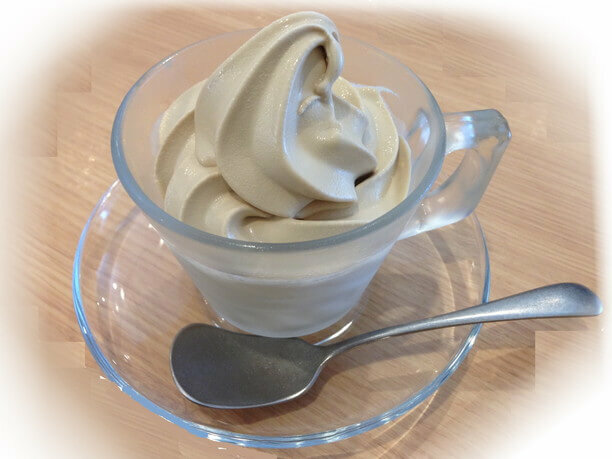 In addition, this soft cream is also used for coffee jelly parfait (580 yen) and afogad (650 yen). Shop their limited edition souvenirs! 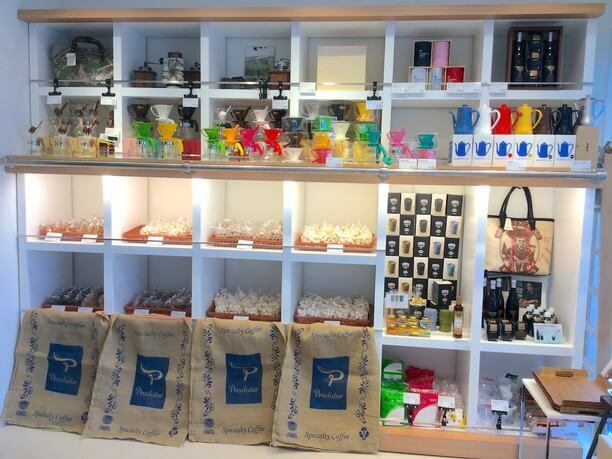 The Bannaguro branch store as well as the Maruyama Store and Odori Store have popular shopping bags. 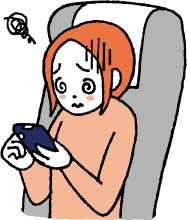 That are very popular especially with those who are purchasing cute drip supplies and other items as souvenirs. 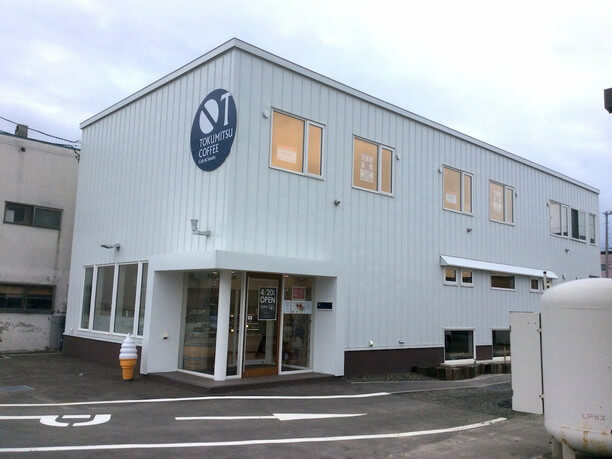 The Bannaguro branch store is a convenient place to stop and visit when traveling between Otaru and Sapporo through the Orurun road. 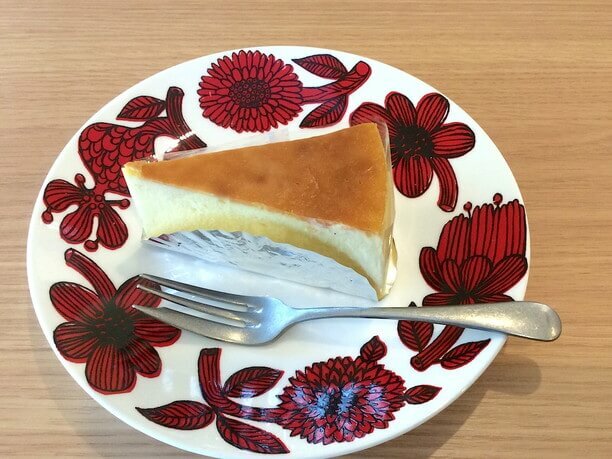 It is only at Bannaguro branch store where you can have lunch and Tokumitsu Coffee. 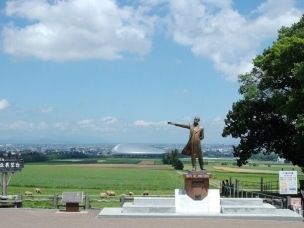 It is a great place to enjoy a healthy Hokkaido lunch. Tokutoshi coffee has staff who are good at latte art. We recommend you try a latte too! 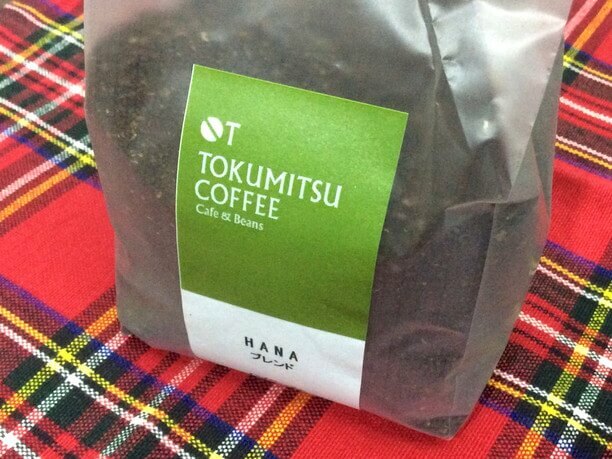 Enjoy playing on the beach, eating a handful at "Hisashi Sushi" and relaxing with the coffee of Tokumitsu. This is the best of Ishikari city. Try it! 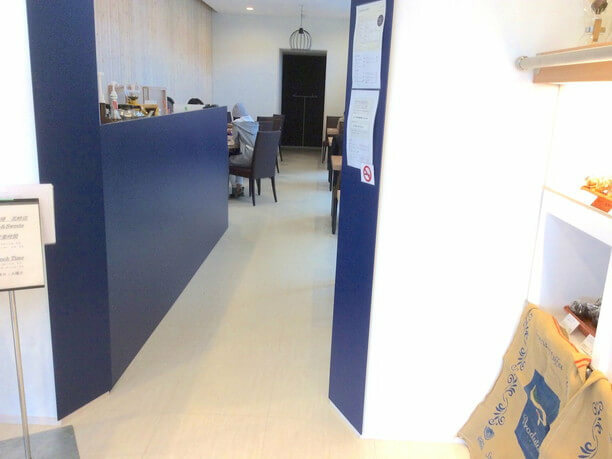 Tokumitsu coffee Bannaguro branch store.